Welcome to our web site! You can order my books here, learn about dual citizenship, watch our television show about Sicily and a lot more too. If you have a legal matter in Sicily or Italy that needs attention, or want to plan a trip there then welcome! 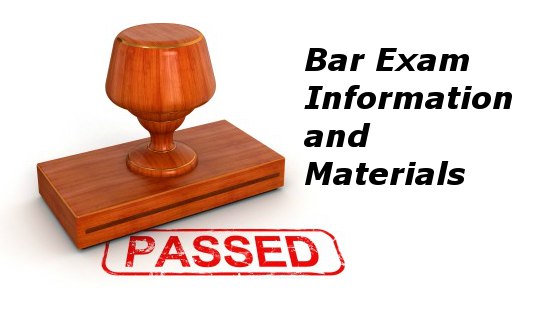 If you want to study for the bar exam or want to browse a very interesting web site, then then this is the place! 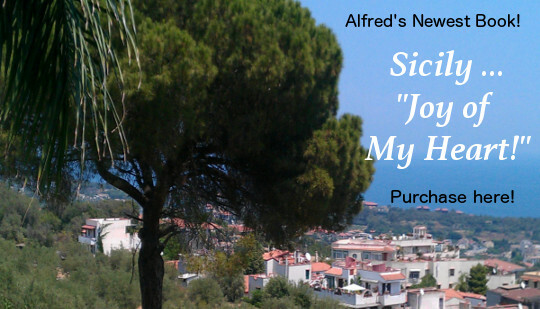 My newest book "Joy of My Heart", plus all my other books on Sicily, view personalized travel to Sicily & Italy, read about You, Me & Sicily, learn about The Sicilian Project. Alfred M. Zappala has trained over 8,000 law students to become lawyers. If you need help on the bar exam, he can help you by offering private small group instruction & private tutoring. View book on the bar exam here. 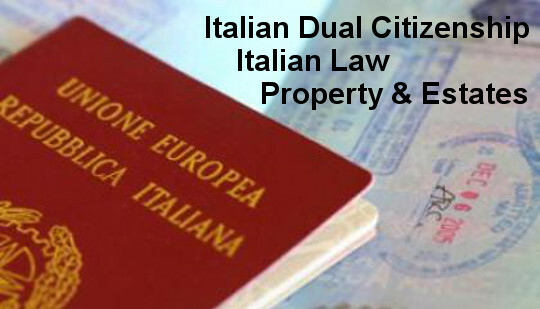 Learn about Italian dual citizenship and how to become an Italian citizen and how attorney Zappala can help you. Through affiliation with Italian counsel in Sicily, he can help you with many others matters as well. 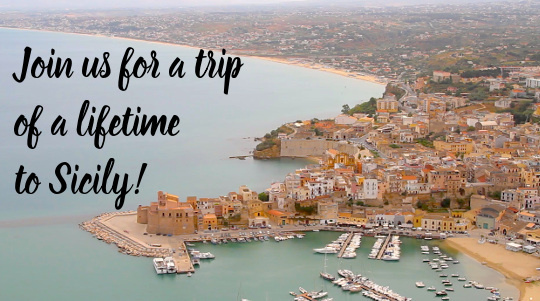 View more information about our trips to Sicily! 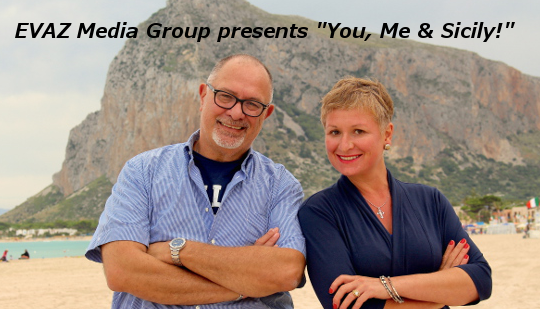 View "You, Me & Sicily!" episodes here. © 2019 Alfred Zappala, esq.